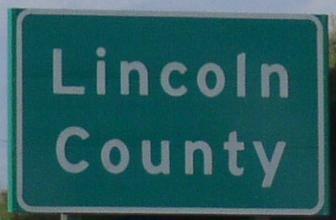 South Dakota State Route 115 is a north-south highway in Southeastern South Dakota. This runs from near Dell Rapids to near Worthing. 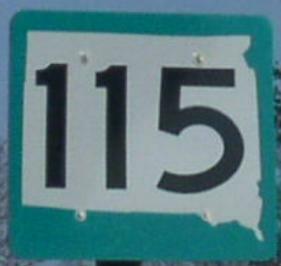 Info on SD St Rt 115 is broken down by county below.